Due to scheduling issues, I am unable to make it to Speedway, Indiana for qualifying for the 500. Qualifying for this race is, in a lot of ways, overly complex and more convoluted than it needs to be. It also makes for one of the hardest things a race car driver can do. 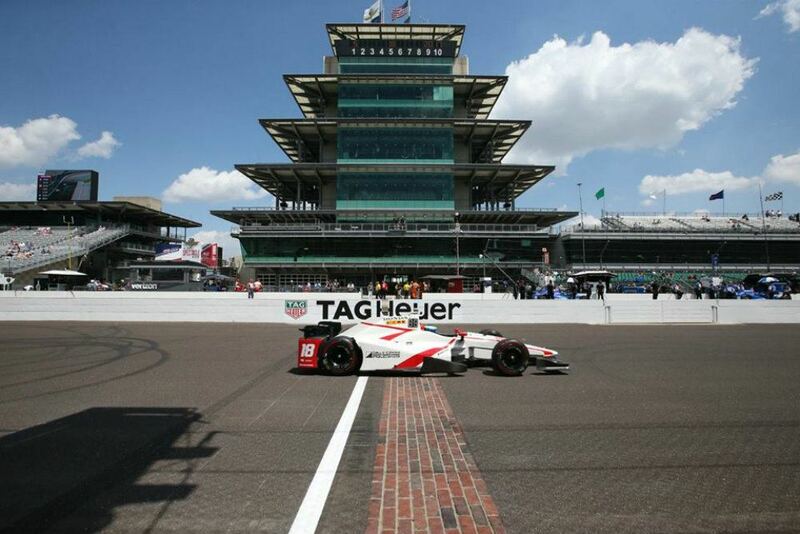 Unlike other series, or other races for that matter, that require you to qualify by doing one lap, making it into the field of The Indy 500 obliges you to do four contiguous laps. All four, back to back, and the average speed over those four laps determines where you start on Memorial Day. Mess up one lap, shoot, mess up one corner, and the rest of your qualifying run is ruined. Drivers universally say it is the most nerve wracking thing they are asked to do. Lots of the crazy-brave can hang it out over the edge for a single lap; grit their teeth and hand over trust to luck/skill/bravery and be okay. Having to roll the dice four times when your life is on the line, well, that’s a different calculation. Tony Borroz is attending the 101st Running of the Indianapolis 500, scheduled for Sunday, May 28th, 2017. 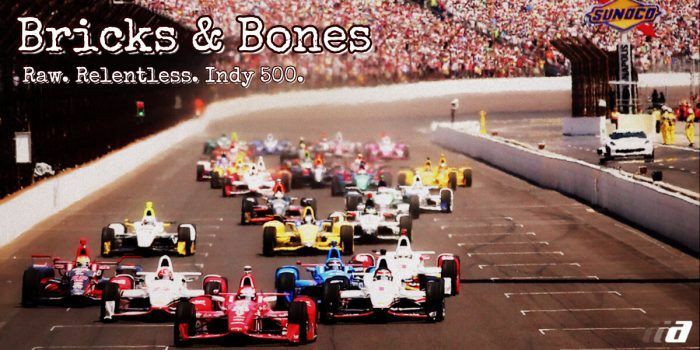 This series, Bricks And Bones, explores the cultural significance, endearing legacy, and the nitty-gritty phenomenon of The Greatest Spectacle in Racing. 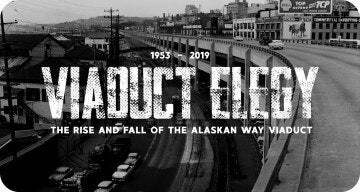 The prologue of this series here. So, as usual, here I sit on a rather fine Sunday spring morning, watching race cars on TV. Qualifying is run in reverse order, with each succeeding car having practiced faster than the one before it. 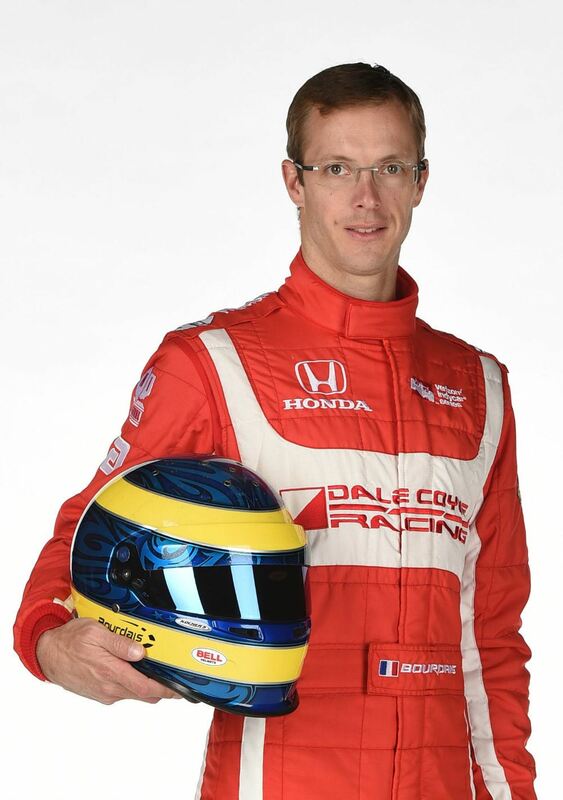 As we get into the really fast guys, up comes Sebastien Bourdais. French, tall, brownish hair, and blue eyes with a tendency to be quietly humorous, Bourdais is a four time CART champion, a feat he pulled off by winning all four of his championships in a row. No one has ever done that, and no one will ever beat it, since CART merged with the Indy Racing League. He is, in short, not a guy to be trifled with. Bourdais takes the green and right from the start, he is on it! I mean the accelerator might as well be welded to the bulkhead. Lap 1: 231 mph and change. Lap 2: 231 mph and change, but a fraction faster. He is cranking them off. Until now, the lap speeds have been hovering around 229 and change, with the occasional lap in the 230s. This is very good news. This is as fast as anyone has gone all month. This is very good news, not only for Bourdais, but for his team, Dale Coyne Racing and, coincidentally enough, for me. 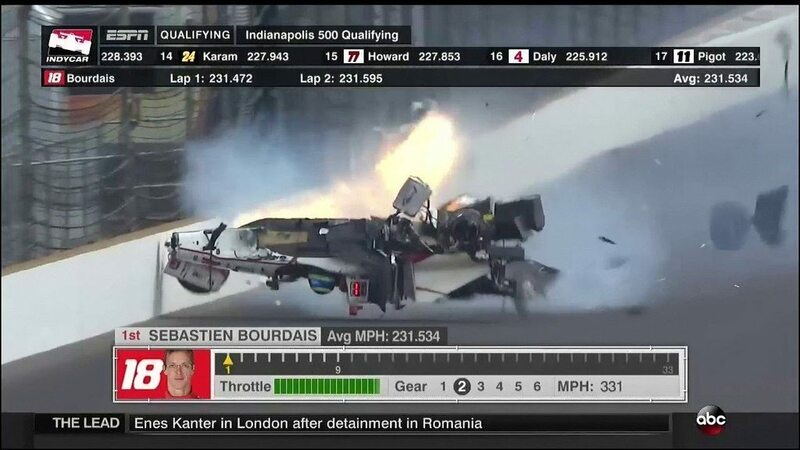 Sebastien Bourdais, No. 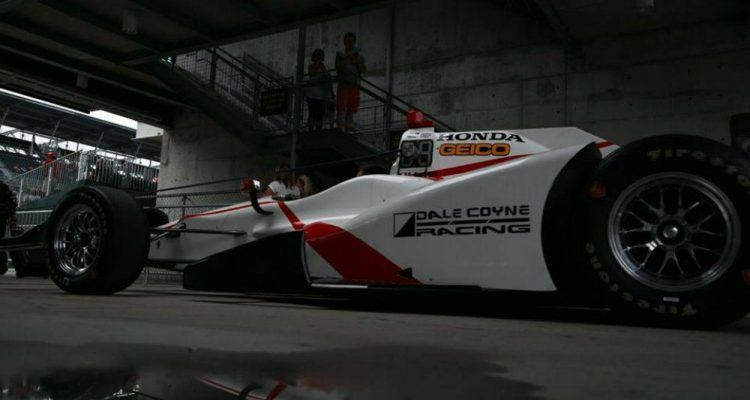 18 Dale Coyne Racing Honda. Photo: INDYCAR. Dale Coyne is a friend of Bill Healey (more about him as this series goes on) and the person responsible for me getting in to this year’s 500. Technically speaking, I am an employee of Dale Coyne Racing, so, even though I am supposed to be an unbiased journalist, it’s pretty easy for me to be rather biased in this instance and root for Bourdais. I am glued to the screen, leaning forward, sitting on the edge of the couch. He heads off onto lap 3. Into and through turn one he is not slowing down at all; corner entry speeds flickering at 237 mph. He swings on through the short chute heading into turn two. My eyes see it before my mind fully registers it: twitch? slide? A little bit of a slide at the back end? I scream loud enough to literally rattle the Mountain Dew can sitting on the end table. The impact is massive and vicious. He hits the wall at a slightly oblique angle, later calculated to be about 20 degrees from head on. This will be the first of many small blessings that will start to add up. The entire right side of the car, from the front wing back through the wheels and suspension, and the right hand side pod, explodes. Carbon fiber, aluminum, magnesium alloy, steel: are all rendered into what appears to be a fine powder. The car caroms off the wall and slides down into the middle of the track, then tumbles into a slow, sickening half roll. It slides on its right side for what seems like a week and a day, then flops back upright and comes to a stop. From where the car comes to rest, all the way back to the point of impact, the track is littered with bits and pieces no bigger than a candy wrapper. It looks like a plane crash. The words “debris field” form in my mind as a handful of safety vehicles arrive on the scene. The camera zooms in a bit, and you can see Bourdais sitting in the cockpit, head moving slightly. I wait. You have to wait. This is, sadly, not the first time I’ve seen something like this. Movement from the driver is good, but it can also be deceiving. The driver could be alive, or he could be quickly on the way to being dead, and his body is just twitching on his last remaining autonomic functions. 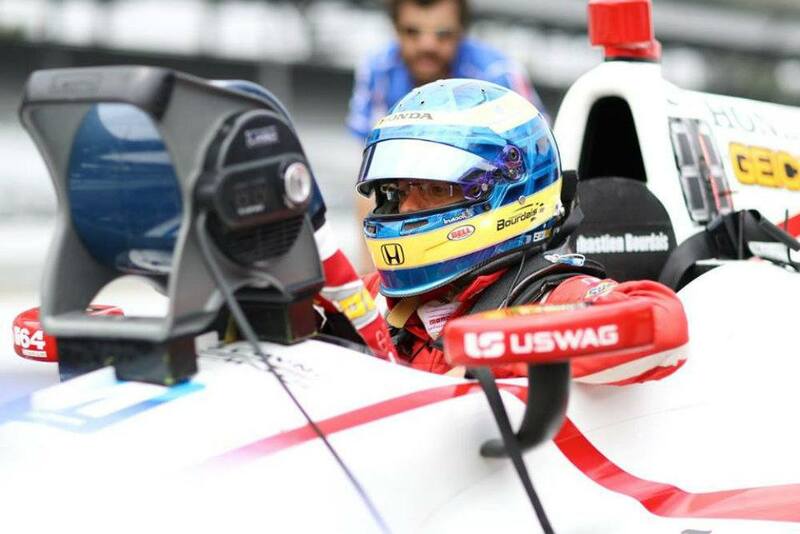 Bourdais moves again. This time his hands come up and try to open the visor on his helmet, a sign to the safety crews he is all right. I inhale for the first time. He can’t get the visor open. His movements are slow and logy. “Blood loss,” I start to worry. “Concussion,” I add to the list. The cars are designed not to do this, but there is the slight chance that a big metal piece – an A-arm or something along those lines – penetrated the cockpit and then stabbed into Sebastien. He could be bleeding out. The safety crews are everywhere at once. The first responder kneeling where the right side pod used to be only seconds before is leaning in, intently talking to Bourdais through his helmet. The emergency crew doctor arrives seconds later, leans in from the left-hand side and exchanges a few terse words with the other safety guy and Bourdais. The doctor nods once, gets up off of his knees and straddles the car at the scuttle, right in front of the windscreen, and leans forward into Bourdais face. He’s not dying, but this is not good. Not good at all. They are not extracting him from the car. They are urgent, but it looks like he’s not going to be getting out of the car any time soon. That is a bad sign. Injuries undetermined from this distance and while he is shrouded within the car’s safety cell. The camera zooms back out to wide. There are now a dozen; two dozen; a lot of safety crew members all over the place. Spreading out oil dry. Brooms everywhere. It looks like they are trying to sweep up an area the size of two football fields that are raggedly covered with tortilla chips. An ambulance pulls up as the crew, under the direction of the on scene doctor, begin the extraction process. It is somewhat reminiscent of a bomb demolition crew from a movie; everyone is moving slowly and deliberately. Gently, gently. No sudden movements. Don’t jerk anything. I become aware of the broadcast crew yammering and gibbering. They are, like most racing coverage, horrid. They have that need, perhaps directed from the producers, to fill the space. Keep talking. No dead air. When we come back, Sebastien Bourdais is out of the car and on his way, by ambulance, to IU Health University Hospital (or Methodist Hospital, as old timers like me still call it). This is semi-good news, or at least the news is steadily improving, I notice. The trauma center at Methodist Hospital has the best orthopedic emergency center on the planet. Period. No one even comes close. If you think about it for a while, you can realize why. Bourdais is now headed this way, and if anyone can keep him alive and in one piece after an impact like that, it will be the orthopedic emergency center at Methodist Hospital. The ABC broadcast crew, a three stooges level of lack-wits comprised of Allen Bestwick, Eddie Cheever, and Scott Goodyear (an ignorant commentator, a quarter-talented driver from years past, and a nearly-no-talent driver from the same era) are still jabbering, still filling space, irritating me more and more with each passing word. “Awake and alert? Thank God!” I say. Four-time Champ Car Champion, Sebastien Bourdais, returned to Dale Coyne Racing this season. The Frenchman first joined the team in 2011 following his two-year stint in Formula One. Photo: Dale Coyne Racing. That, short of a driver either dying outright or dying quickly after the accident, is the next biggest fear in this business. Unconscious means an entire raft of potentially bad things. Starting with a concussion and going all the way up to brain dead. Sebastien Bourdais is none of these things. Not even close. He’s not in great shape, but it looks like he’s not going to die either. In the hours to come it will turn out that, as bad as this hit was, it could have been a lot worse. Bourdais hit the wall at an oblique angle of 20 degrees off center. If he had hit it head on, the G loading would have been catastrophically higher, and the bones in his legs, from his toes to his patella would have been effectively rendered into paste. The safety measures in the car did their jobs exactly as they should under the circumstances. The safety cell remained intact, keeping the driver in one solid cocoon. Although it was a single, solid hit, the energy absorbing structures did their jobs, lessening the impact. A little. Telemetry data would later show that impact registered 100 Gs. Telemetry data would also later show that Bourdais was doing 220 mph at the time of impact. IU Health University Hospital would issue an official statement saying Sebastien Bourdais had sustained a broken right hip and had broken his pelvis in seven places. Physics tried to snap him in half sideways at the waist. Welcome to The Greatest Spectacle in Racing. This isn’t golf. No Comments on "Bricks And Bones: Chapter 1: Real Wrong"